The Mulch Guys have got you covered with all your lawn, mulch and landscaping needs! 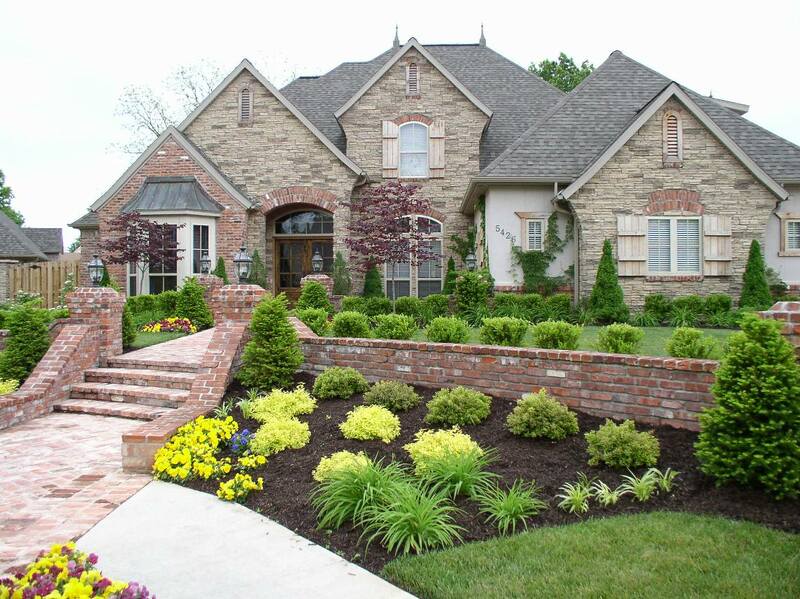 Nothing sharpens the look of a landscape like fresh mulch. Besides appearance, having the right amount of mulch is critical to the health of your landscape plantings.Let our experienced and professional team take care of your landscaping needs this season and spend more time enjoying your yard with friends and family. 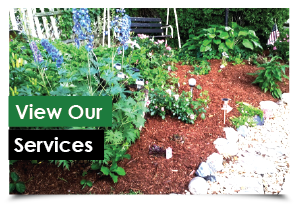 Lawn Care, Mulch, Snow Plowing & More! 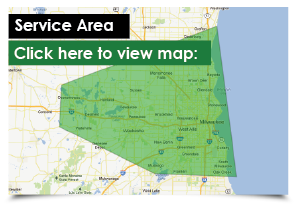 View the areas that we service! 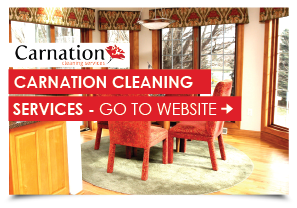 "Mike shows up right on time, his crew quickly unloads and gets right to work. I went in for coffee and came back out and they were almost done! They got my yard looking amazing and beautiful in one hour, which takes me all day and then another to recover from the backache! I highly recommend The Mulch Guys, we use them every year!"